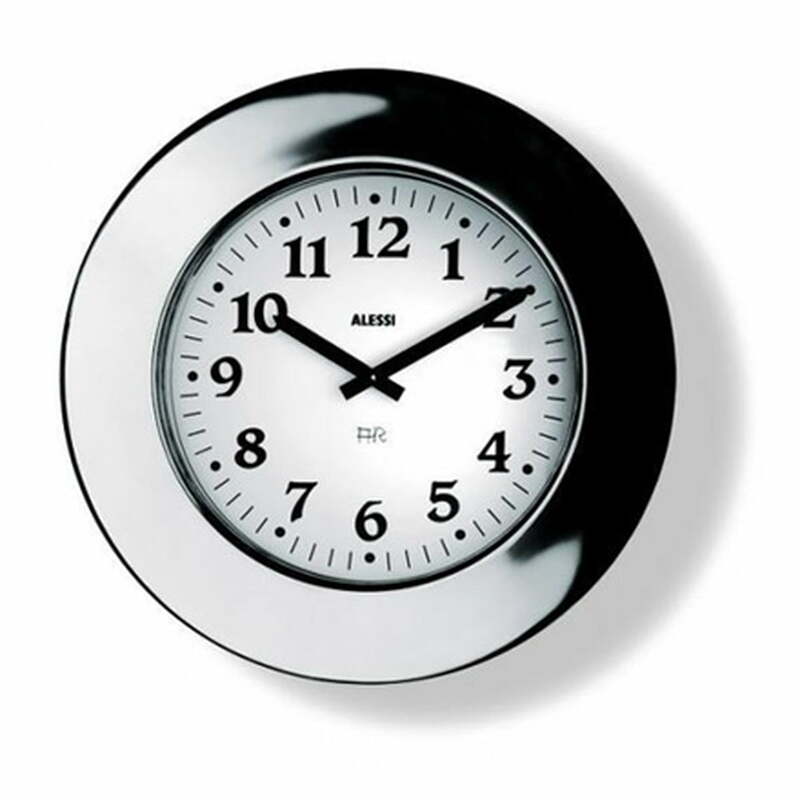 In 1993 Aldo Rossi designed the simple and elegant Momento wall clock. The design is very reminiscent of the eponymous watch and pocket watch also been designed by Aldo Rossi. While the Momento wall clock was then made of fire-lacquered aluminium, today's version is delivered in an elegant, mirror-like polished 18/10 stainless steel edition. The Momento wall clock especially captivates with its timeless design. With Momento, the designer Aldo Rossi, who died in 1997, achieved the design of a real classic whose value will remain exemplary for many years to come.